Every driver will feel the craving for some more power at some point, and there are a million ways to incresae horsepower. 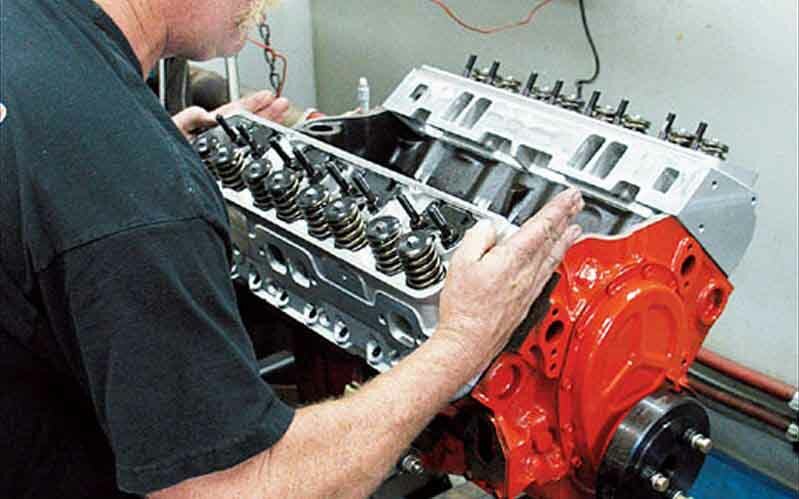 One of the most cost efficient routes to increasing engine power is to modify car engines. But what can you do? Here are 3 simple and cost-effective ways to modify your car to boost its performance. Apart from buying an OBD2 tool, choosing the right air filter also matters. Air filters come in all sorts of shapes and sizes. Air filter with bigger holes can improve the passage of air without hurting the engine. You can find many air filters of this kind on the market. And because they are made of fabric, they are washable, which makes them an inexpensive investment. The temperature of the air can actually affect the efficiency of your car and prevent it from accelerating at some point. And a cold air intake kit that brings cool air into the internal combustion engine is quite necessary to regulate the temperature of air. Therefore, althouth this may seem like a small thing, it is actually a helpful trick to increase your horsepower.